Thank you to Deloitte Canada – the exclusive National Sponsor of the LGBTQ2+ Women’s Networking Breakfast! 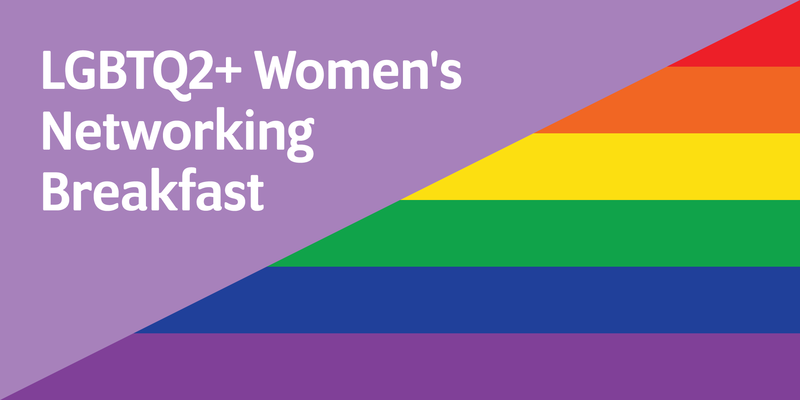 The Women’s Committee currently organizes triannual networking breakfasts for LGBTQ2+ women[i], with events happening across Canada. The next breakfast is October 23, 2018 in ten locations across Canada. To register for a particular location, please click on your preferred city where you will be redirected to the respective Women’s Breakfast Eventbrite page. [i] We recognize that the term “women” may not encompass the diverse identities of our attendees. Please note, we welcome and strive to create an inclusive environment for all trans, non-binary, and agender persons at our breakfasts. If you have any questions or concerns about participation, please reach out.